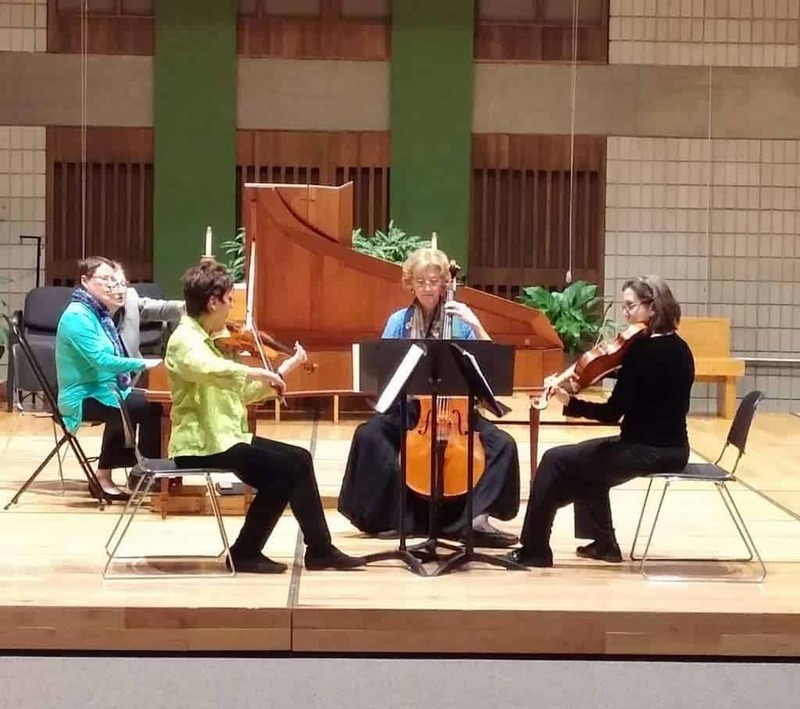 The music of Mozart, C.P.E. 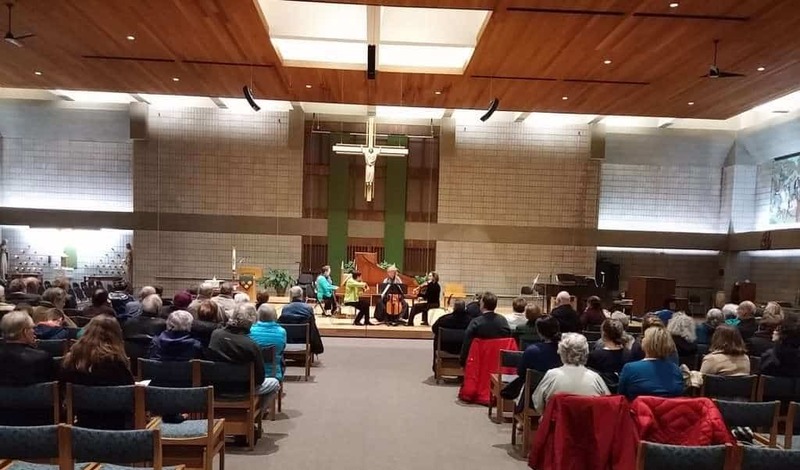 Bach, Haydn and Giordani was presented by the Twin-Cities based ensemble, the WolfGang, on Saturday evening, November 18, 7:30 PM, in the Church of St. Matthew Worship Space. The WolfGang performed instrumental chamber music from the time of Wolfgang Amadeus Mozart, playing on musical instruments of the type used during Mozart’s life. The WolfGang has been performing, recording, and touring for over 22 years in a style that “fits” the Mozart era. Below are photos from the WolfGang concert.